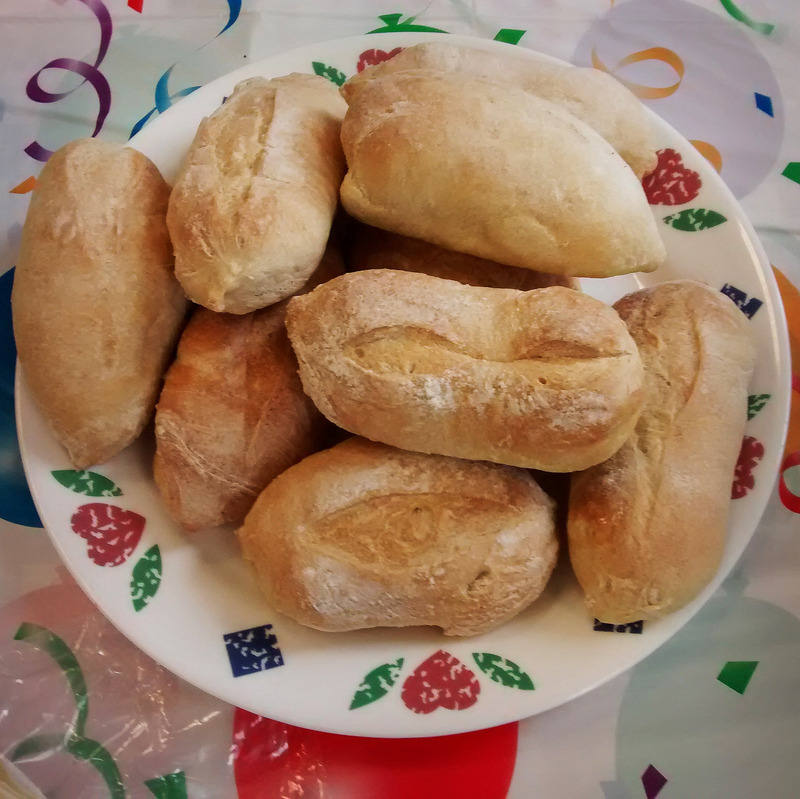 I seem to be on a roll lately (and I don’t mean an onion roll, though I have baked some pretty good ones…). Just learned that I have placed another story in a literary magazine! They did ask for one editorial change, the removal of a coarse word. to which I assented, as it was not essential to depict the minor character it was assigned to. The story is called, “The Tinker,” and it should appear in the February issue of Edify Fiction magazine. “The Box Man,” one of my own favorites, out now in Ginosko Literary Journal. This follows a couple of stories in “Switchblade,: an Anthology of Noir,” issues 3 and 5. And there’s the story, “The Invalid,” in Short Édition, where it’s a finalist in their current short story contest. And all it took was relentlessly bombarding the lit rag world with submissions! I keep each story out at two to three magazines until someone slips up and accepts it. All of these, with the exception of the stories in Switchblade, have been rejected one to four times before finding a home in print. That’s just how it goes…. Really, I have it easy: Jack London collected 630 rejections before making his first sale. And he had to pay to mail them back then…. I’ll let you know whenever the new tales are accessible. NB: The picture shows my wife’s champagne rolls. But I do bake, too, and favor onion rolls. Really.